Dooley KP is from Valdosta, GA known for it's football roots. KP will introduce the new "Game" of music to the world. Introduced to rap by his brother and his brother’s friend, he rapped in front of the entire school for a program and dreamed of being a rap star ever since. 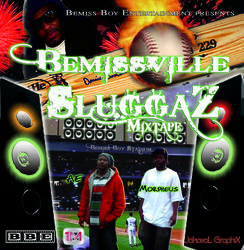 Dooley KP was inspired by many of the great rappers of all time but Absolute and his brother Bamboozle inspires him the most. 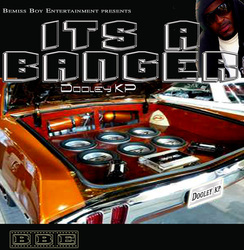 Dooley KP has his own style but you can hear some of the influences in his flow and storytelling brought on by some of his favorite artists like Tupac, Dr. Dre, Eazy-E, Jay-Z, Outkast, Eightball, MJG, Pastor Troy, T.I. and Luke. He owns a stage like a seasoned artist and he also worked to do what artists like Luke, Dr. Dre, Eazy-E, T.I., and Jay-Z all did and that was build his own record label. Bemiss Boi Entertainment is the product of his hard work and a dream and Dooley KP is the CEO. Call your local stations and request "Walk So Nasty". 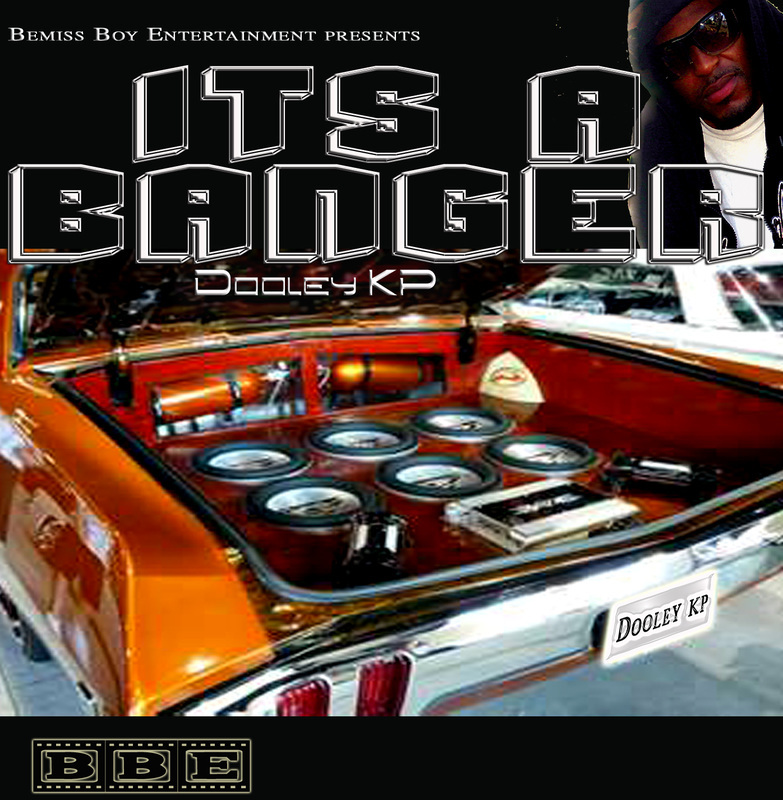 Dooley KP is available for shows and is managed by 40 Strong Management.